Leaders Inn is a 3.5 star hotel in the central Lahore right behind the Punjab Assembly. The hotel features 43 Guest room. 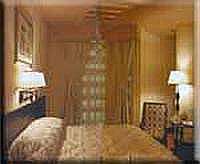 Rooms include Standard rooms Presidential Floor, Junior Suites Floor and Corporate Floor. The leaders Inn Lahore provides excellent amenities of four star standard at an affoardable price. All rooms are elegantly decorated and complemented with classic guest amenities. 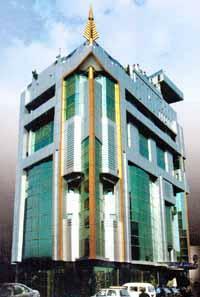 The hotel has recently been acquired by Topaz Group of companies which is popular event management company in Lahore. Leaders Inn Hotel is the best choice after the 3 5 star hotels in Lahore for events conferences and small size meetings. 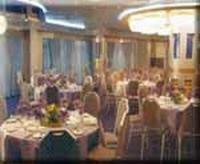 The hotel has beautifully decorated Banquet Hall which can accupy 200 people in theater style and 65 people on round table setting and 50 People for U shaped meeting. Leaders Inn Hotel in Lahore, offers above rates only to Hunza tours. The online reservation payment must be made to Hunza tours not the hotel. Book your events, Meetings, Conferences Marriage parties at Leaders Inn Hotel or any other hotel in Lahore please feel free to email us we will offer you the best possible rates and perfect arrangements to suit your events. For room reservations at Leaders Inn Lahore please contact usTravel & Culture Services are hotel reservation agents in Pakistan. We reserve hotels at special discounted rates for individuals and companies.